Award winning lawyer. U9 rugby coach. Chelsea fan. Solomon Wifa is a private equity partner at the London office of top international law firm, Willkie Farr & Gallagher, which he recently joined in 2015. Born in Nigeria, Solomon came to the UK at the age of 17. By 2010, at the age of 37, he made his mark in the legal community as he became the youngest-ever managing partner of his predecessor firm O’Melveny & Myers, a leading international firm advising some of the world’s largest private equity firms. 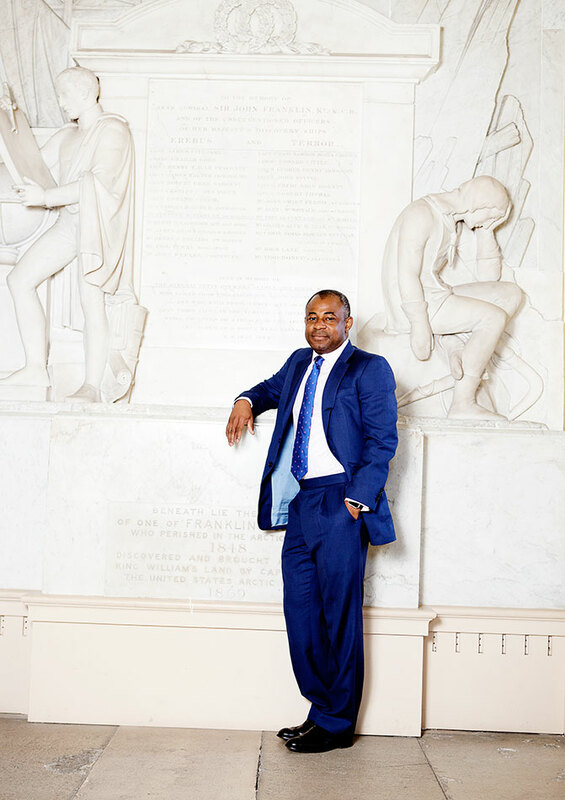 Of his career path to the law, Solomon says, “My childhood dream was to be a doctor but after miserably failing chemistry at school, my teachers said I would be better suited to the arts and humanities. So for me, it was going to be law or maybe economics or architecture. I already had a sister and uncle who were qualified lawyers and so it felt right, it felt familiar.” However, he cites his proudest moment as winning a reprieve for a pro bono client on death row in Jamaica, a very different case from the corporate world in which he normally practices. 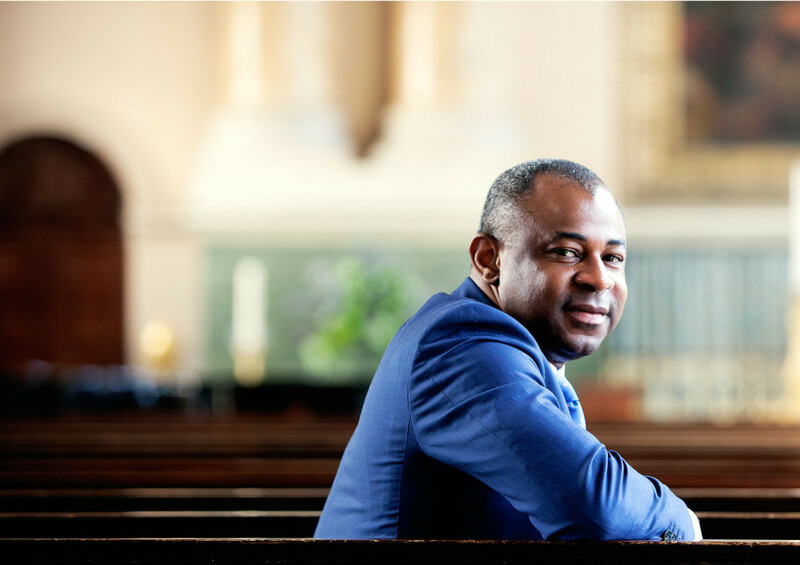 In 2015 Solomon was named “Financial Services Leader of the Year” at the Black British Business Awards. 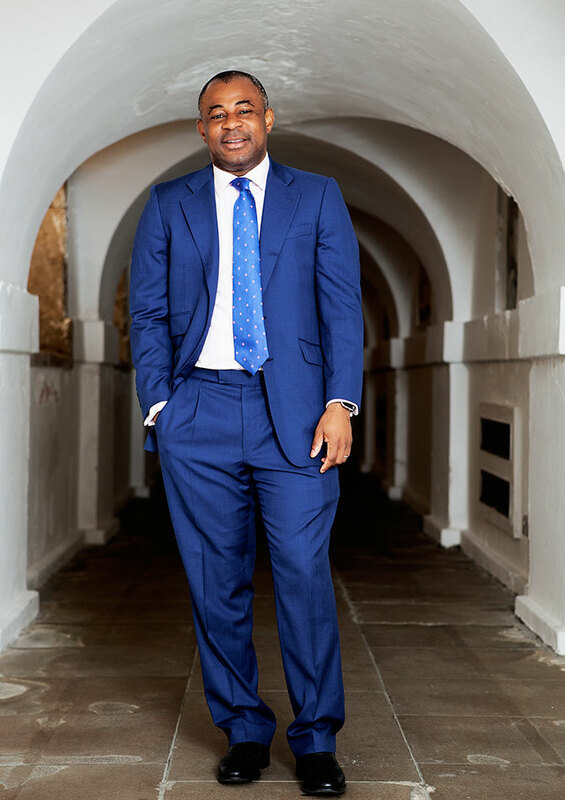 He is ranked as a leading adviser by Chambers UK, which notes, “Solomon Wifa is ‘rigorous, intelligent and recognised for his technical knowledge.” He was named to The Lawyer’s 2013 “Hot 100” list, in which The Lawyer highlighted, “This year, Wifa secured a spot in the Hot 100 list for his deal-making prowess in the investment funds field.” In the same year he was named in The Powerlist as one of Britain’s 100 most influential people of African or African Caribbean heritage.